“Growing up at Fort Fisher” featuring Howard Hewett who will share his memories of his family’s Federal Point heritage. … read some of Howard’s Oral History posts here. 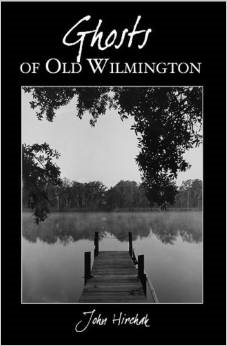 Author John Hirchak will join us for a “seasonal program” based on his book, Ghosts of Old Wilmington. 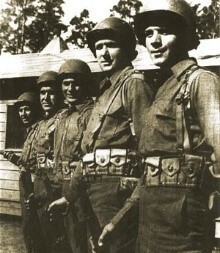 Local historian, John Moseley, will talk about the role Fort Fisher played in WWII. Dennis Barbour will talk about the North Carolina Beach, Inlet, and Waterway Association and its role in preserving our natural resources. Peter and Cathy Meyer. 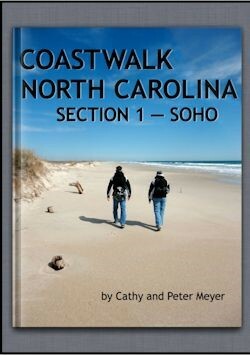 Dedicated coastal naturalists, Cathy and Peter Meyer have walked “the beach” from the South Carolina Line to the Virginia border, all-in-all over 425 miles of North Carolina Barrier Islands. The perfect time to bring friends and prospective members. 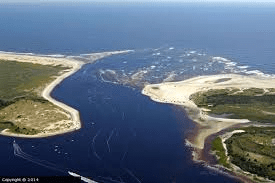 Captain Skippy Winner will discuss the ​current efforts to preserve the Carolina ​​Beach Inlet with a little help and history ​​​​from Elaine Henson. 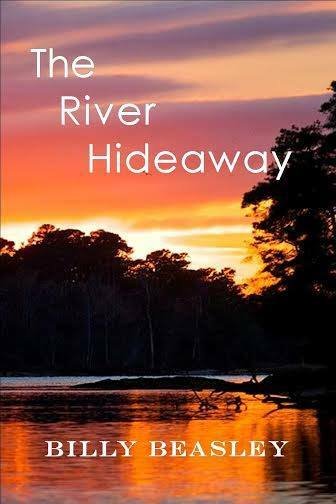 As a change of pace we will welcome two NOVELISTS who have new books set in the Lower Cape Fear. 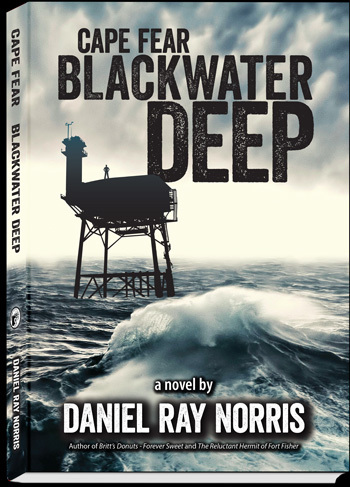 Daniel Norris’s book Cape Fear Blackwater Deep and Billy Beasley’s book The River Hideaway will both be available for sale and signing that evening. Walking Tour of “The Sugar Loaf Line of Defense” with Dr. Chris Fonvielle 2 pm – 4 pm. $5.00 donation requested. Limit of 25 participants. Meet at the Federal Point History Center. 1121-A N Lake Park Blvd. Carolina Beach, North Carolina. Call 910-458-0502 to reserve your place. Marybeth Ray, captain of the MV Southport ferry, will talk about her lifetime love of all things maritime as well as her career from deckhand to captain with the North Carolina DOT. 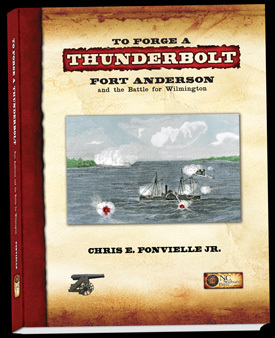 Civil War historian, Chris Fonvielle, will talk about his new book, To Forge a Thunderbolt, Fort Anderson and the Battle for Wilmington. Fort Anderson was the largest interior fortification guarding Wilmington, NC, the Confederacy’s most important city by late 1864. 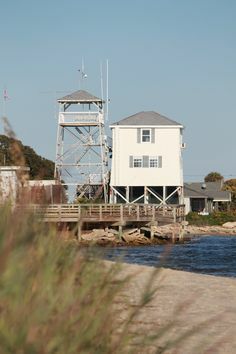 Beginning in March 1862, Confederate engineers built massive earthen batteries mounting large seacoast cannons at Brunswick Point, the site of the colonial port town of Brunswick, located halfway between Wilmington and the mouth of the river. In February 1865, Union forces advanced on Wilmington by way of Fort Anderson. 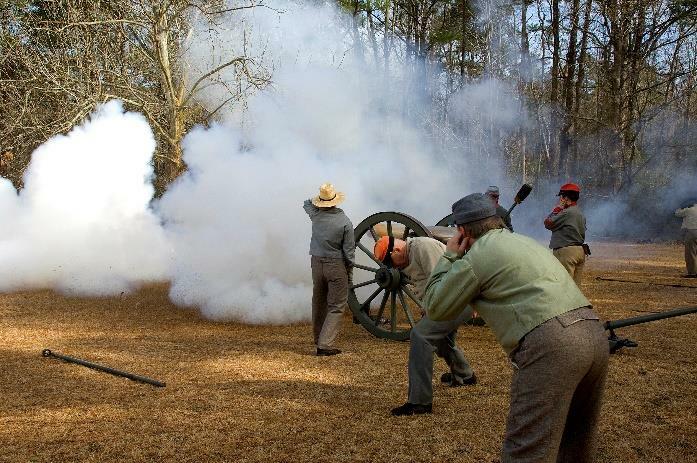 General Grant had ordered them to capture the city in order to assist General Sherman’s Carolinas Campaign. A combined operation against Fort Anderson lasted from Feb. 17-19, 1865. The fate of the Confederacy hung in the balance. Copies of the book will be available for sale and signing by Chris. 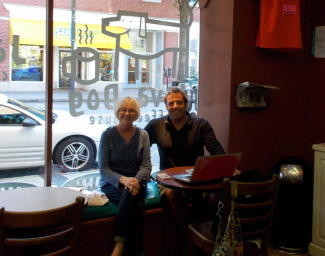 Beverly Tetterton and Dan Comacho will talk about their joint venture, wihi = Wilmington History that brings local history into the digital age. If you have a smart phone or tablet bring it along as they will be available to show people how to download and use their apps. 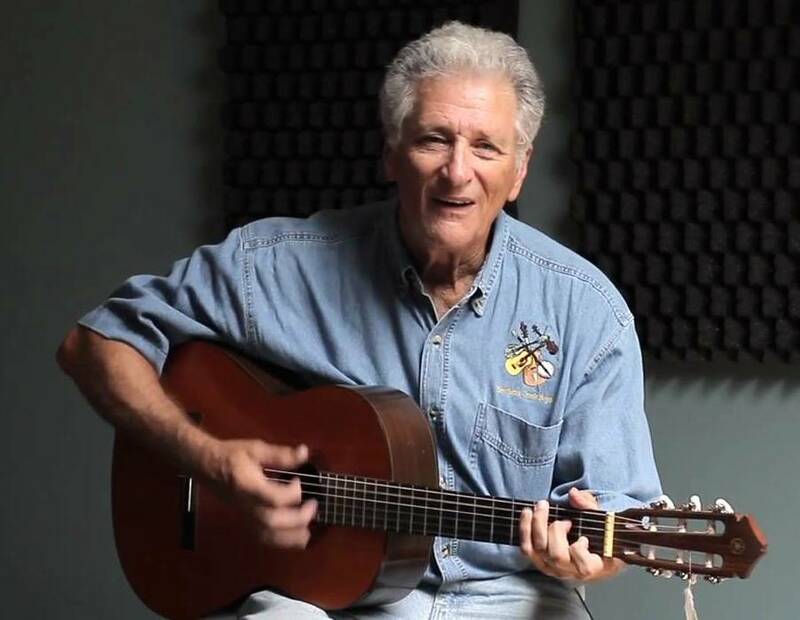 Here’s a sampling of some of John Golden and Geoffrey Morris’s YouTube and Vimeo music videos. John Golden’s video singing St. James Infirmary. Their video, Drivin Wheel was filmed on location in Castle Hayne, Burgaw, & Wallace, NC. LeRae Umfleet was a lead researcher for the North Carolina 1898 Race Riot Report, where she explained how the November 11, 1898 massacre stopped the growth of the city of Wilmington. The Society has been invited to sell refreshments at a benefit concert benefiting the Friends of Fort Fisher. 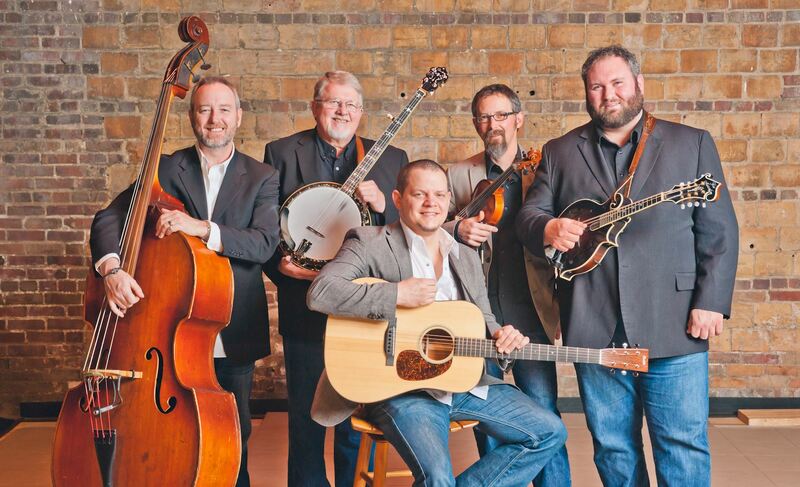 From the North Carolina Mountains, the acoustic group, Balsam Range, presents a unique blend of bluegrass, gospel, folk and jazz. The band’s 2013 release, “Papertown” (YouTube) named for their hometown of Canton, NC, (which houses a paper mill), took the high honor at the 2013 International Bluegrass Music Association Awards. Recently, on October 2, 2014, Balsam Range won the 2014 IBMA Awards for Entertainer of the Year and Vocal Group of the Year. Federal Point History Center will be selling refreshments for the Nov. 1, 2014 benefit concert. It will be held at the Odell Williamson Auditorium in Bolivia at 7 pm. Tickets are $30 – $35. Join us for an informative and fun cruise along the Cape Fear River aboard The Wilmington. Leaving from the Wilmington Water Tours dock in downtown Wilmington, the trip will be narrated by Doug Springer with help from historian Beverly Tetterton who will have her new book Maritime Wilmington for purchase and signing. Read: Ben Steelman’s (StarNews) review of Beverley Tetterton’s new book, Maritime Wilmington. 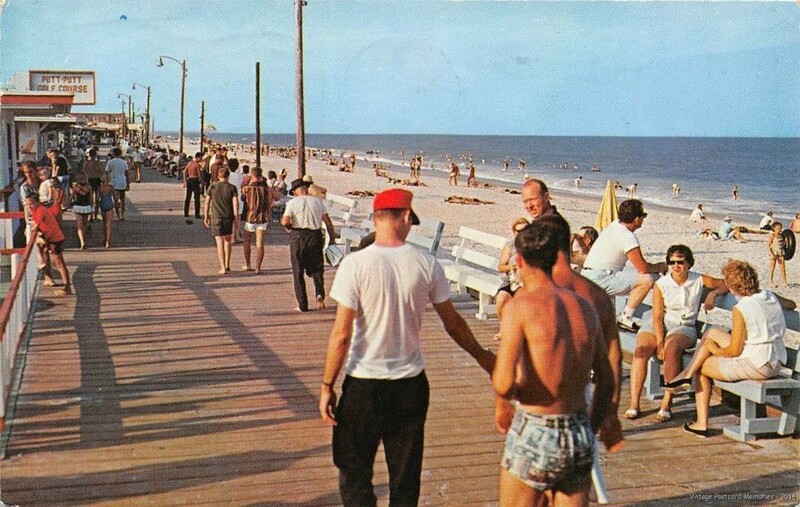 Her book, Carolina Beach, shares the history of this seaside community through the postcards its visitors sent home. From the early hand-colored cards printed in Germany to the modern chrome cards of today, we see the people and places of Carolina Beach. This month’s speaker will be Norm Melton, a retired teacher. 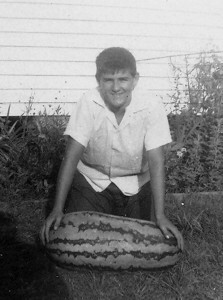 Norm grew up around his mother’s gift shop in Carolina Beach. Marie Melton operated the gift shop on the Boardwalk from 1946-1971. 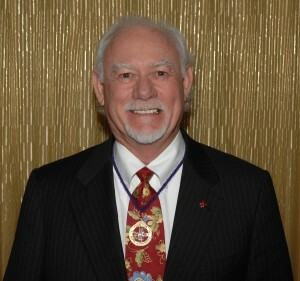 Norm was in elementary school when they arrived and he graduated with the Carolina Beach Elementary School class of 1964. Mr. Melton will present a variety of topics taken from his own experiences in the 1950’s and 1960’s and hopes to encourage discussion and additional memories among our “old timers” in attendance. 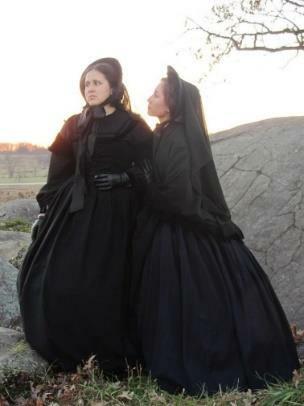 It will be sort of “homecoming” with history and we’ll have the video recorder running to capture it all. Mike Giles, from the North Carolina Coastal Federation will talk to us about the natural history of our most precious resource. 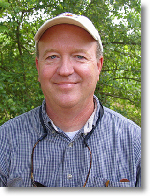 Mike is a North Carolina native, and before joining the federation in 2006, he served as the open-space land manager for Durham County for five years. Mike has extensive stewardship, enforcement and advocacy experience, gathered from positions with the National Park Service and the Army Corps of Engineers and as chief park ranger for Mecklenburg County. He studied wildlife management at N.C. State University, which included additional research and course work in coastal ecology. Mike monitors the Southeast Region from the Wrightsville Beach regional office. 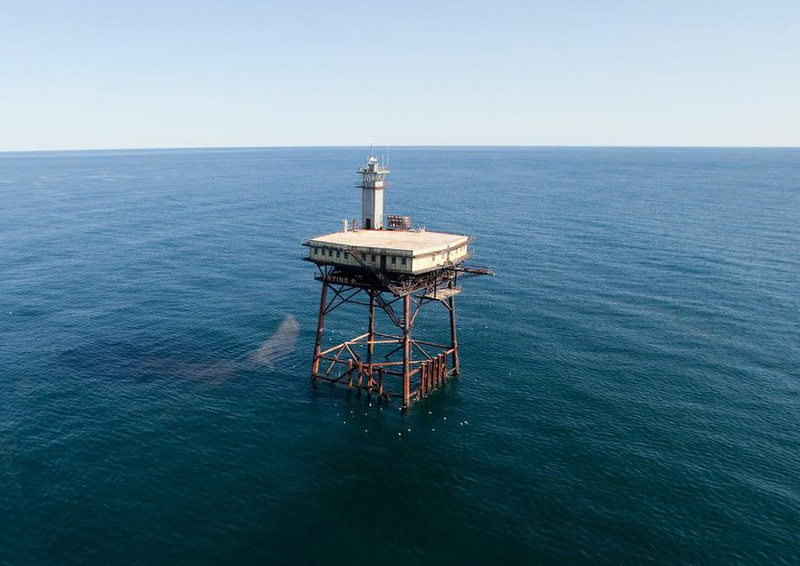 The Cape Fear Camera Club has created an exhibit, simply titled, “Federal Point,” which is a more artistic, rather than exclusively documentary, representation of the region. The exhibit predominantly comprises contemporary works, like a whimsical long-exposure of the Carolina Beach Boardwalk’s carnival rides, but also features a 1970 portrait of one of the most well-known residents of Federal Point – Robert Harrill (1893 – 1972), the Fort Fisher Hermit. Additionally, pieces on display range from traditional matted prints to canvas and metal, creating in the gallery a trek of diverse styles. The show will be on view at the North Carolina Aquarium at Fort Fisher’s – Spadefish Gallery from June 11 through September 10, 2014. Wilmington entrepreneur, Sam Leake, will talk about the life and times of the South’s most famous General, Robert E. Lee. Sam Leake will be talking about the non-war life of Robert E. Lee. The General’s war years are heavily documented and explored, but what happened to Lee after the Civil War ended? What events shaped the person that became the General of the Confederate Army? 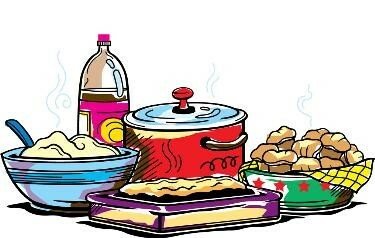 In lieu of our usual program, we will enjoy our annual summer potluck. Please bring a favorite dish to share with the group. If the weather behaves you might also want to bring a lawn chair. This is always a wonderful time to visit with old friends, but also a great time to introduce new people. PLEASE bring a friend or neighbor who might be interested in joining. 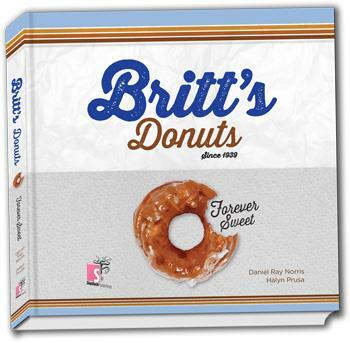 Daniel Norris, publisher and author, will talk about his new book on the iconic Boardwalk establishment, Britt’s. Copies of the book will be available for sale and signing by Daniel. The FPHPS Bookstore also has available copies of Norris’ books for sale. 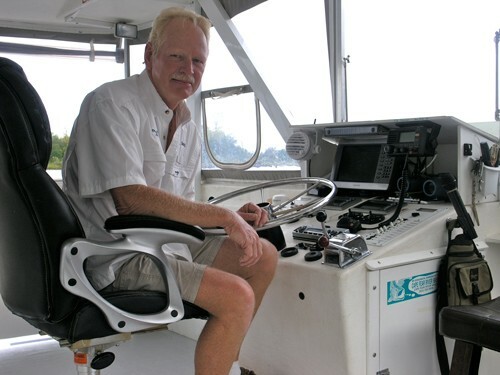 Chris Fonvielle will conduct a 3 hour lecture on-board the “Wilmington“. Lecture content to be determined. 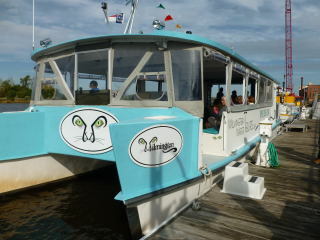 Please go to www.wilmingtonwatertours.net or call 910-338-3134 for more information. 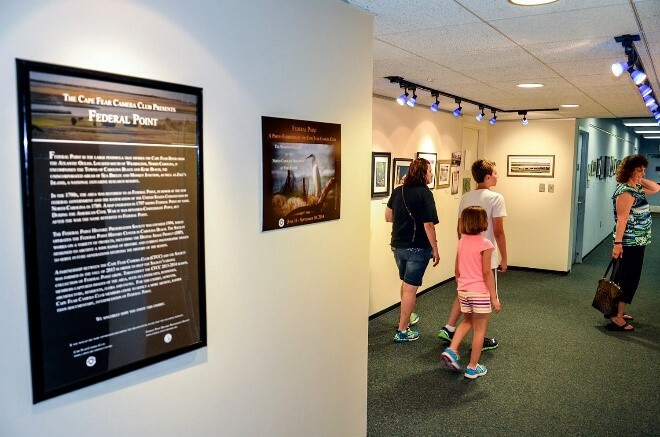 Cost: $50 – If you mention “Federal Point History Center” Wilmington Water Tours will give 10% of ticket price to Federal Point History Center. Civil War historian, Chris Fonvielle, will talk about his new book: Faces Of Fort Fisher:1861-1864. Copies of the book will be available for sale and signing by Chris. 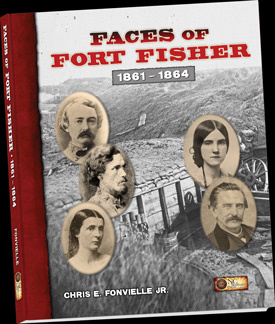 Faces of Fort Fisher: 1861-1864 and many other books by Chris Fonvielle are available at our online bookstore. 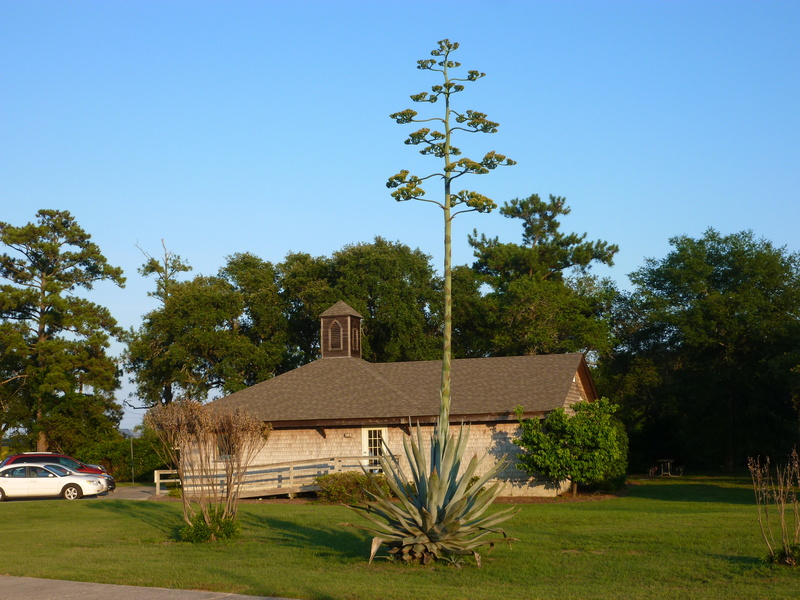 Again this year Dr. Chris Fonvielle will lead his “world famous” walk across the Federal Point peninsula, through the Carolina Beach State Park, to the riverside landmark Sugar Loaf. 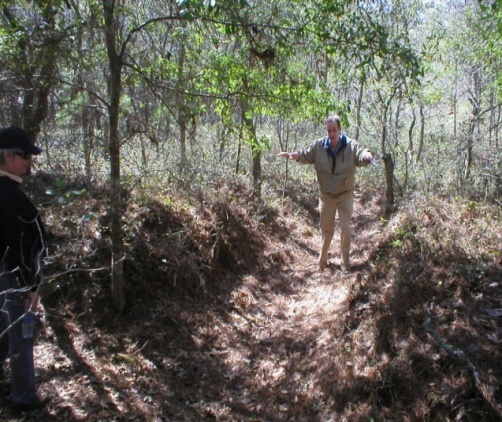 Along the way he will point out numerous earthworks that remain from the Civil War era. This popular event is limited to 25 participants so call 910-458-0502 to reserve your place. More Details …. 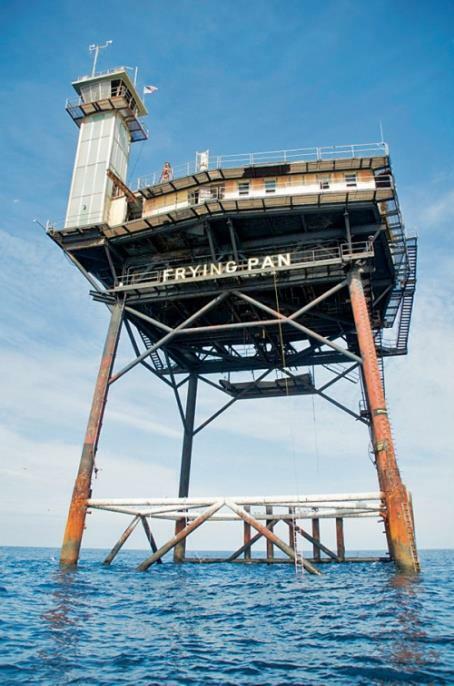 Richard Neal, owner of the Frying Pan Light Tower will share some video clips and images of the facility over the years as well as during the current restoration. 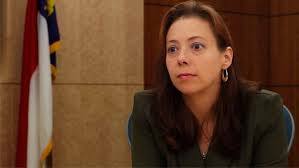 Lori Sanderlin, Curator of Education for NC Maritime Museum at Southport, whose academic interest is the history of women in the Cape Fear area, will talk about Death and Dying: Customs and Culture During the Civil War. Jasmine McKee of the Island Gazette newspaper spoke at January’s meeting on the history of the paper and the family who runs it. 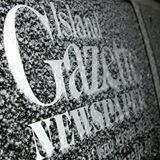 She shared some of the publisher’s favorite stories on local government, storms and tourism. Jasmine has worked at the paper for over 10 years covering events, designing ads and some layout. Or visit the History Center, open Tuesdays, Fridays and Saturdays 10-4.